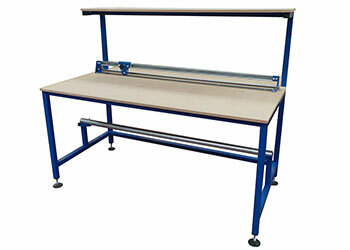 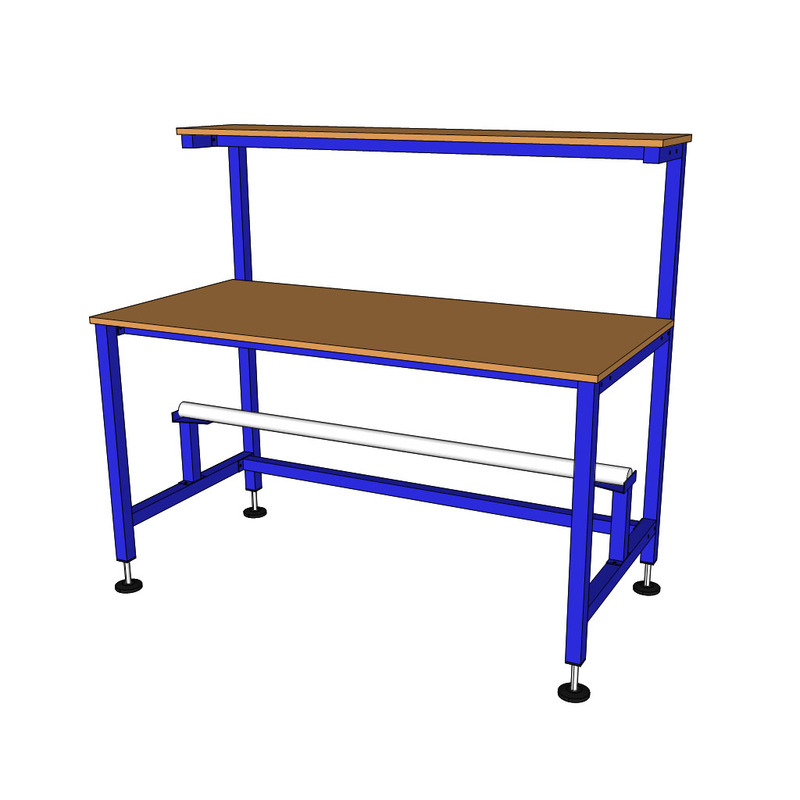 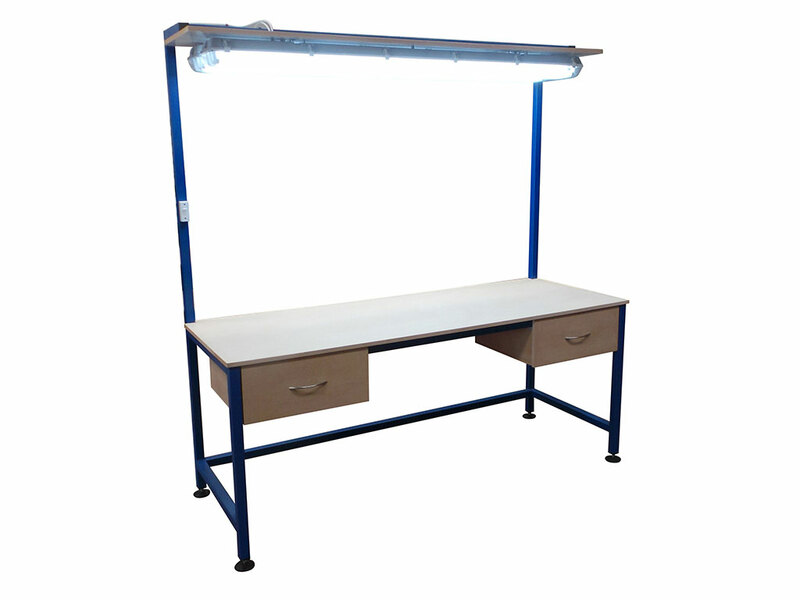 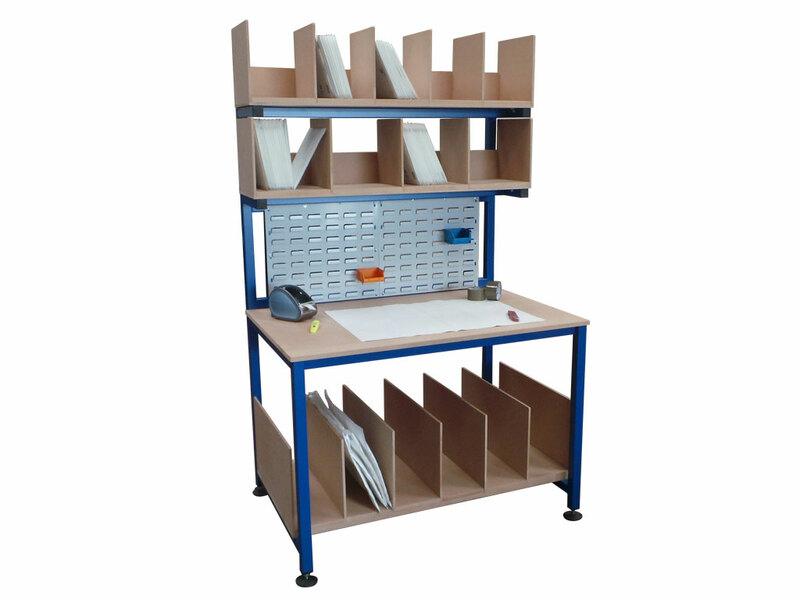 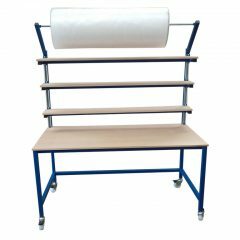 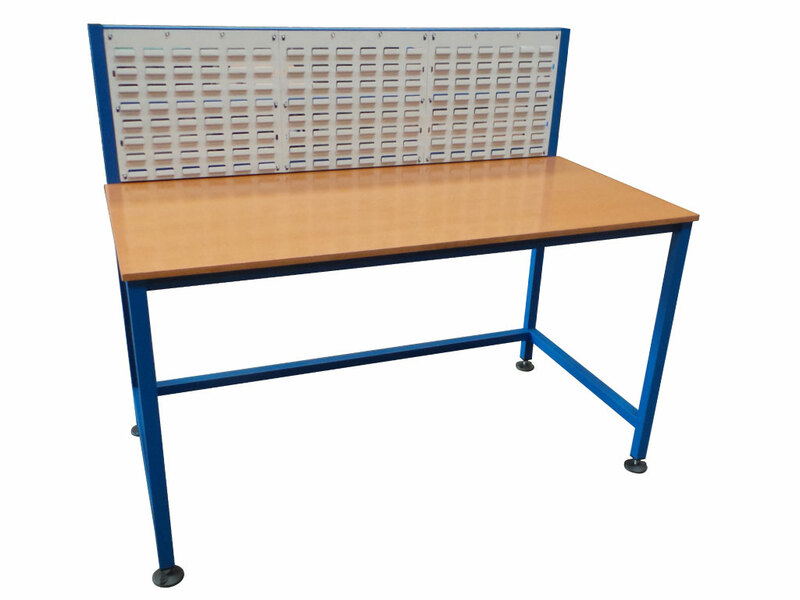 Spaceguard packing tables are available in the dimensions listed below. 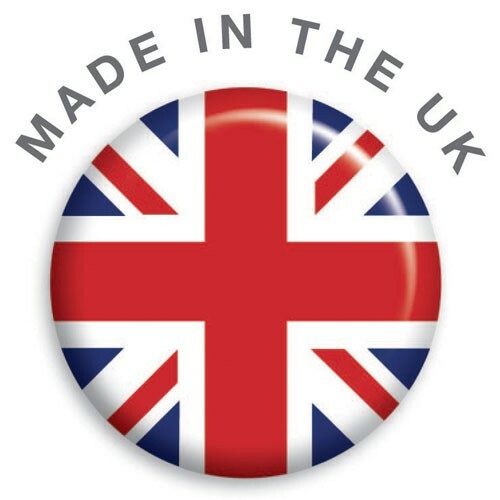 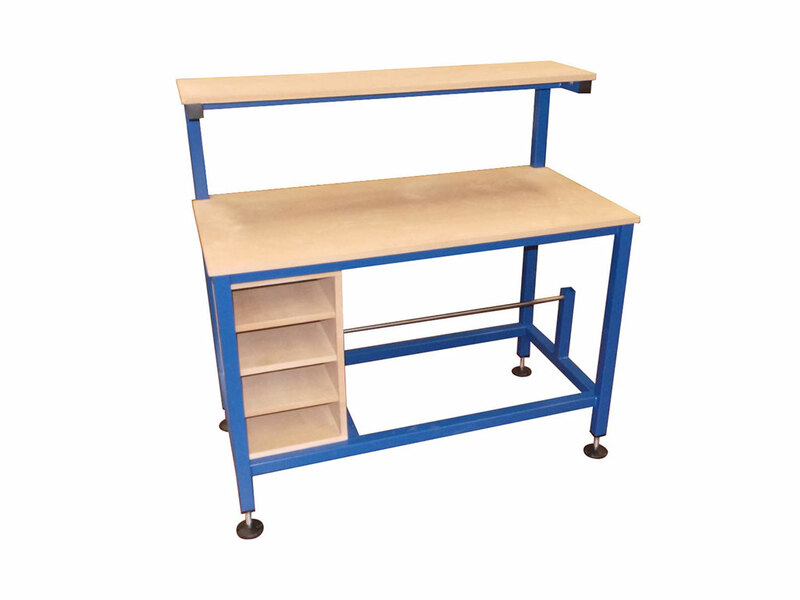 Our products come fully welded, durable powder coated and fully assembled ready for immediate use. 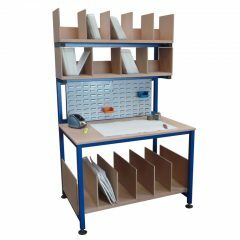 Our product range has the most accessories available from storage and lighting options with additional shelving and surfaces some of which are also shown in the gallery. 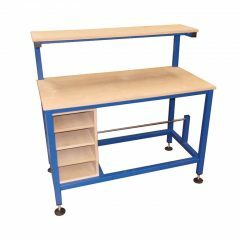 Manufactured in our UK factory from welded mild steel box section and fitted with 18mm MDF table top as standard (other options are available) these durable, robust tables can support loads of over 300kg, for heavier requirements we can offer stronger section, more supports and thicker worktops, for much heavier loads our heavy duty tables are suitable for over 1000kg. 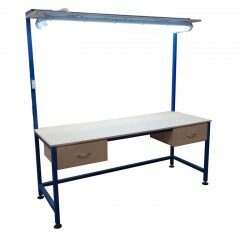 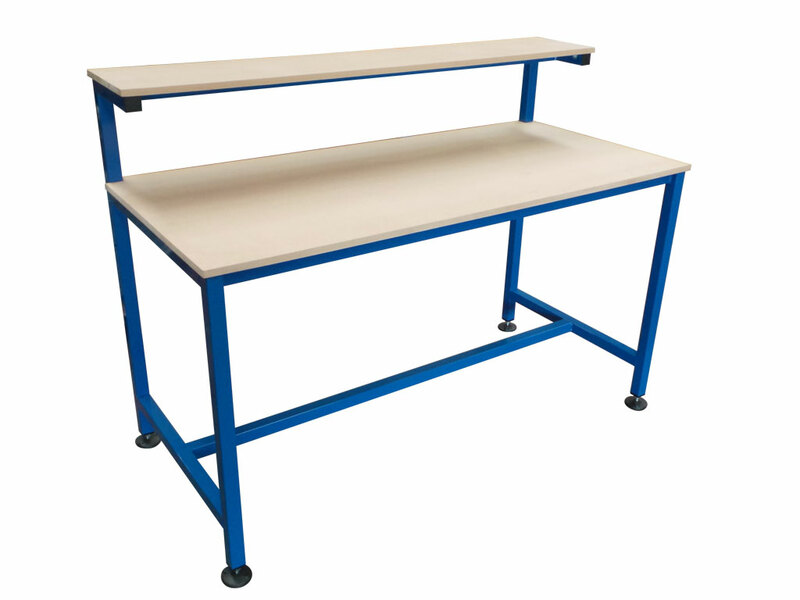 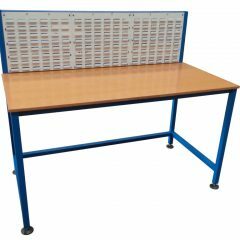 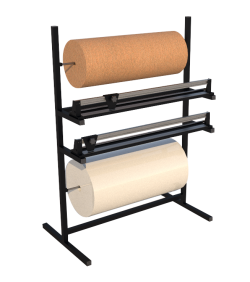 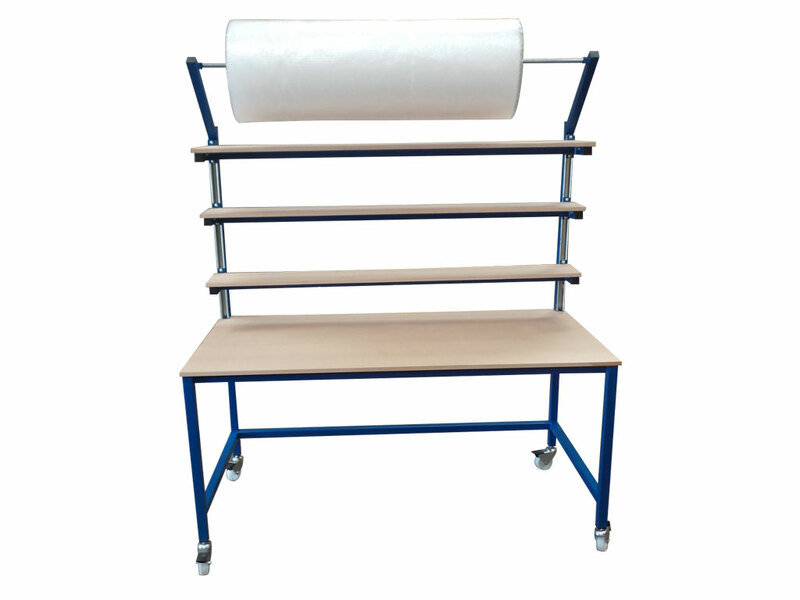 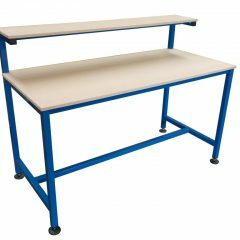 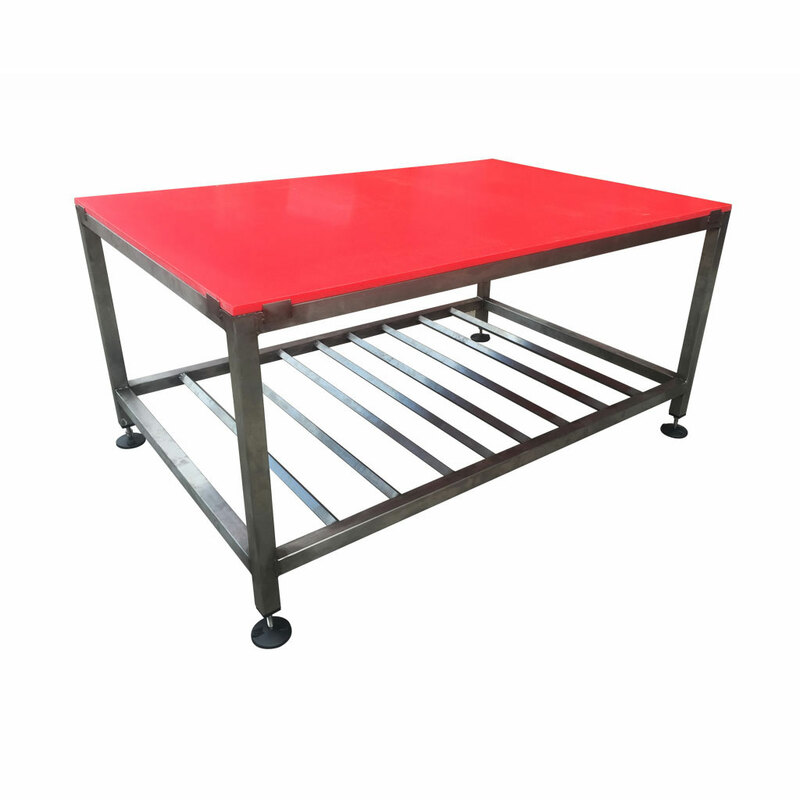 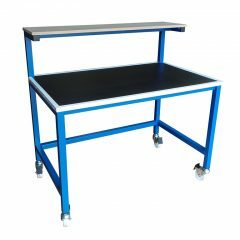 For a Full range of the accessories available and prices on our medium duty packing tables please select one of the tables below to be taken to the individual product page or simply visit our shop page.